Zildjian Gen16 Buffed Bronze Crash/Ride Cymbal 18 in. 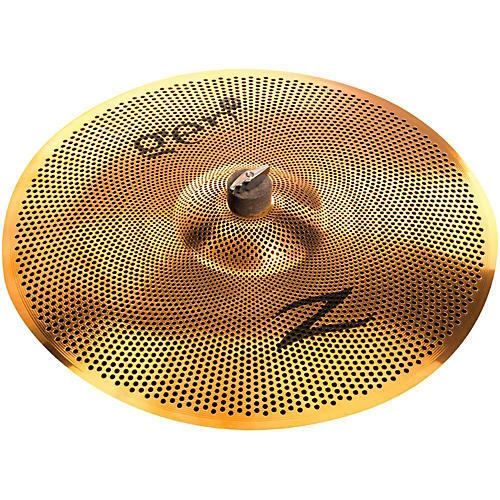 Using the knowledge gained from the original Gen16 nickel-plated cymbal, the craftsmen at Zildjian used their knowledge and rich design history to improve the sound and performance of the Gen16 reduced volume acoustic cymbal. Additionally, the Buffed Bronze finish is stunning and helps to produce a warmer tone than the original Gen16 nickel-plated cymbal.